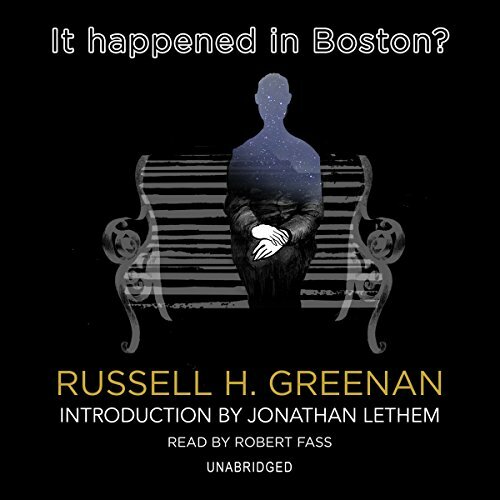 Showing results by author "Russell H. Greenan"
In this breathtakingly imaginative audiobook - now appearing in audio for the first time - we enter the mind of an unnamed artist of prodigious talent and intelligence who is determined to correct the world's wrongs via a direct confrontation with the Almighty, no matter what the consequences. A spellbinding tale told by a memorably unreliable narrator, It Happened in Boston? places you inside a vivid world that brilliantly and surprisingly interweaves art, genius, love, madness, betrayal, God - and murder.